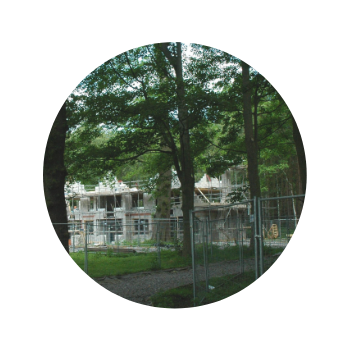 ACS Consulting provides specialist arboricultural advice utilising the very latest arboricultural technology for the production of high quality, site-specific design solutions. 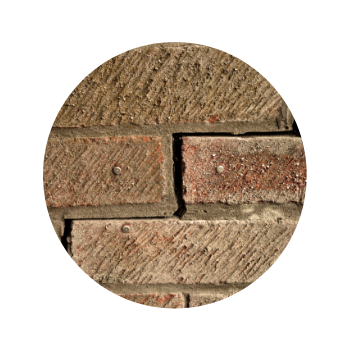 Our clients include: Volume House Builders, Housing Associations, Developers, Planners, Architects, Surveyors, Telecoms Providers, Landscape Architects, Solicitors, Structural Engineers, Insurance Companies, Private Individuals and Land Owners. We operate throughout Great Britain, with offices in Manchester and Glasgow. 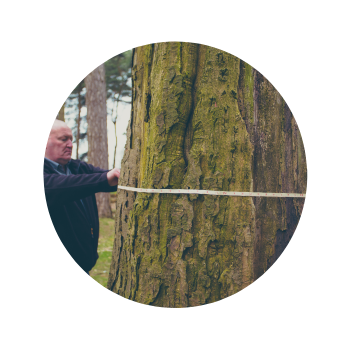 You might find that many arboriculture or tree consultants say that they can fulfil your requirements, so what makes ACS Consulting different? ACS Consulting takes pride in being an industry leader. 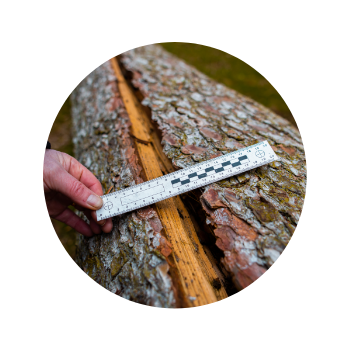 This is demonstrated through being awarded Arboricultural Association Registered Consultant (AARC) status. This award is for individual consultants who have attained and demonstrated an advanced level of qualifications and experience, and who have been subjected to rigorous examination by a panel of expert assessors. 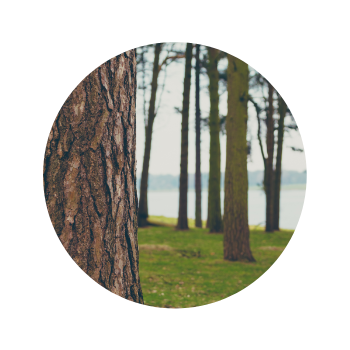 What’s important to us is that we help our clients to formulate the best possible solutions for them, whilst taking into account the environmental wellbeing of trees both now and in the future. We are dedicated to achieving the best possible outcomes for our clients. In every project we apply our experience to offer tailored solutions that go beyond a standard approach. We care about our clients, providing specialist, tailored support. Registered Consultant of the Arboricultural Association.